Singapore-based insurance firm Symbo has acquired ReLeague, an India-based business-to-business (B2B) reinsurance software platform. 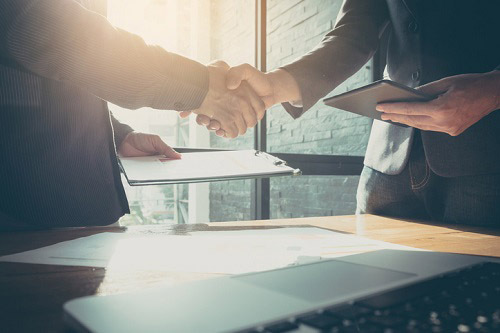 The deal, which went for an undisclosed sum, gives Symbo access to the reinsurance industry, complementing its direct insurance offerings. The acquisition will also bring Symbo to over 90 institutional clients in 25 countries across the ASEAN, MENA, South Asia, East Africa, and South Africa regions. By building on ReLeague’s architecture, Symbo will be able to offer a comprehensive automation solution which will facilitate digital exchange of reinsurance information between reinsurers and brokers. Symbo’s Indian affiliate, Symbo India Insurance Broking (SIIB), claims to have covered almost 700,000 policyholders in various general, life, personal, and commercial insurance product lines. Anurag Jaroli, co-founder and former chief operating officer of ReLeague, will join Symbo as head of reinsurance, following the acquisition.